Dr. Dembiec is originally from Racine, Wisconsin but she also lived in Virginia and Georgia while growing up. 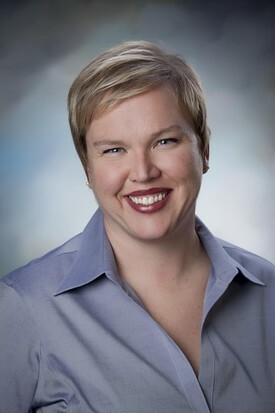 She went to the University of Wisconsin – Madison for her undergraduate studies and received her dental degree from the University of Michigan. She and her husband, Chris, have a little girl, Harper, and a little boy, Graham, that keep them very busy. When time allows, they love any outdoor activities including biking, running, and hiking. They also enjoy spending time visiting their families and traveling as much as possible. Dr. Stewart is also a native Minnesota resident. She did live in Iowa for some time where she received her degree from the University of Iowa. 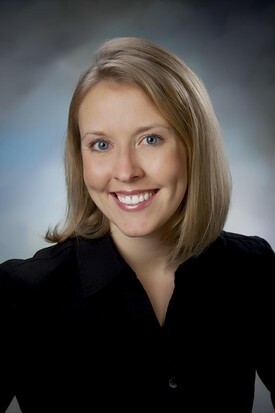 She practiced in the Twin Cities for two years prior to relocating to Winona to join River Hills Dental in 2004. She and her husband Dave have three children, Maren, Gabriel and Samuel. She enjoys spending time with her family and when time allows, she is an avid scrapbooker and sports fan.